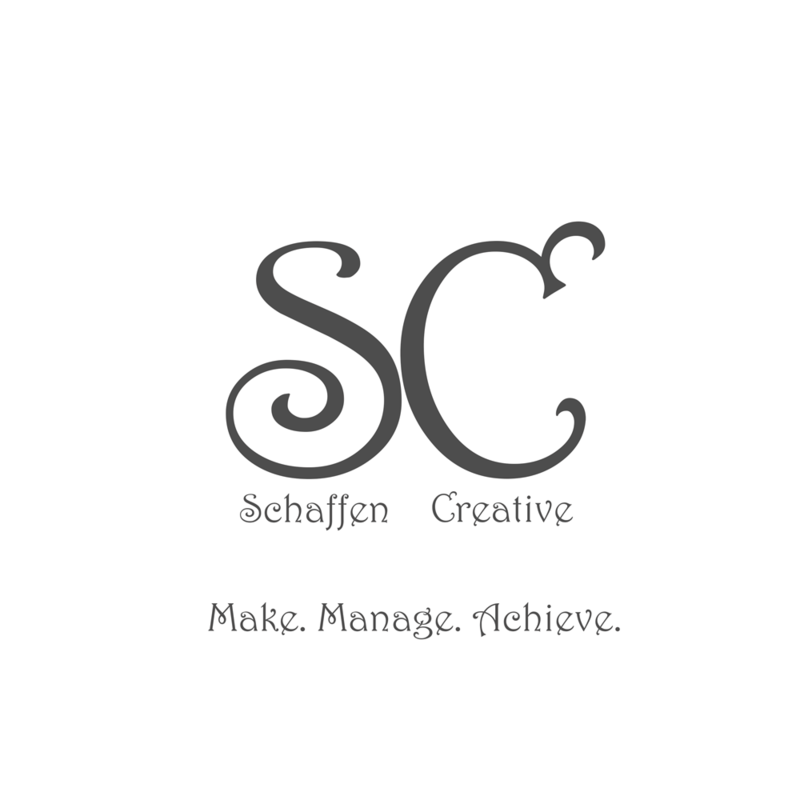 Eps 22: An Aside - Talking HTML ⋆ Schaffen Creative - Make. Manage. Achieve. Place it in the middle of the page, wrap wording around the container.